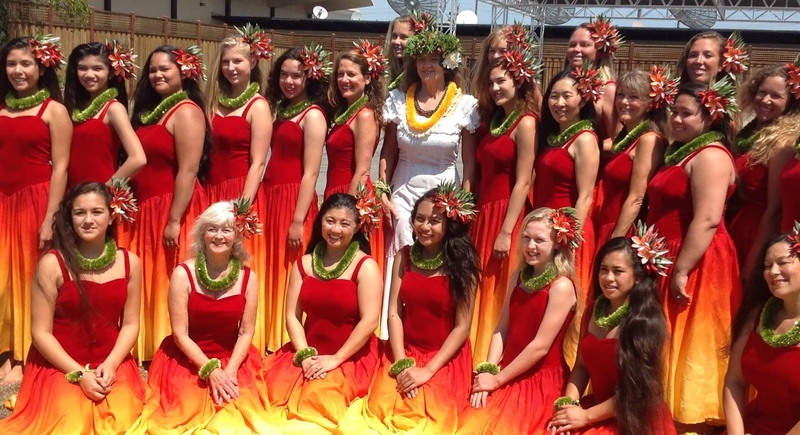 Learn the exciting dance of Tahiti! Live Tahitian drumming by Siaosi Sele-Ama! 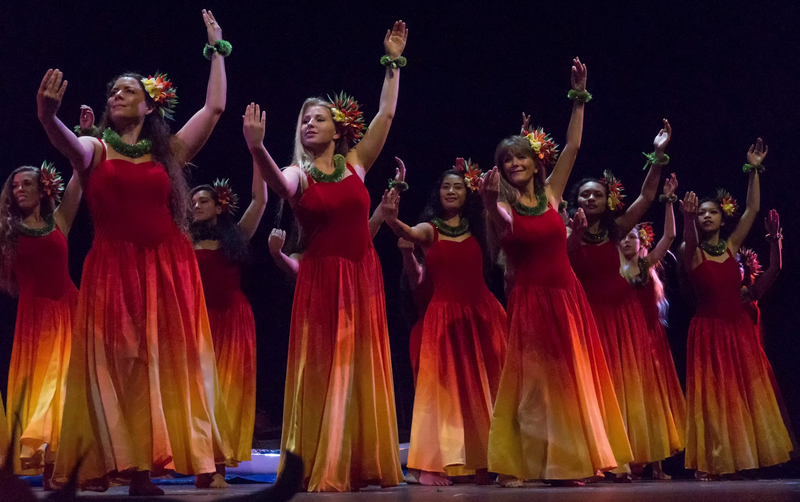 By the end of this series, you will know a complete and original Tahitian Dance by choreographer Yola and have a solid foundation in Tahitian dance. You will learn about dancing as a soloist and with a group. 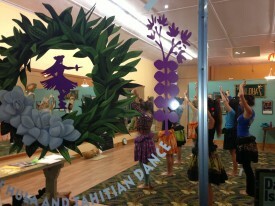 Please come to class with a pareo (any 2 yard length of material/sarong to tie around the hips). 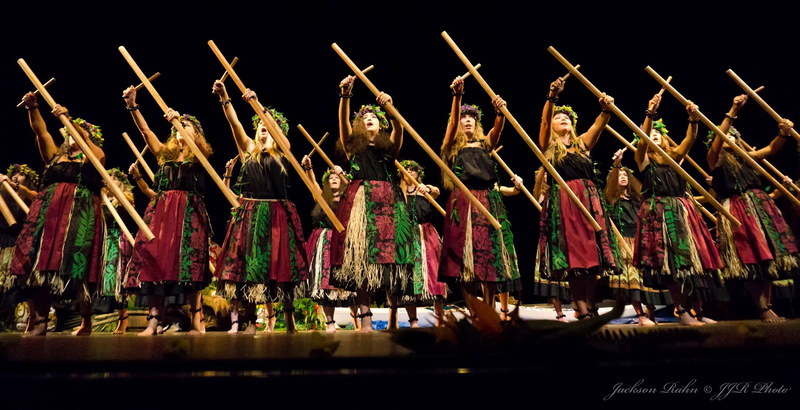 Yola and Siaosi are professional Tahitian dancers who have performed this joyful, beautiful, aerobic dance form professionally since adolescence. 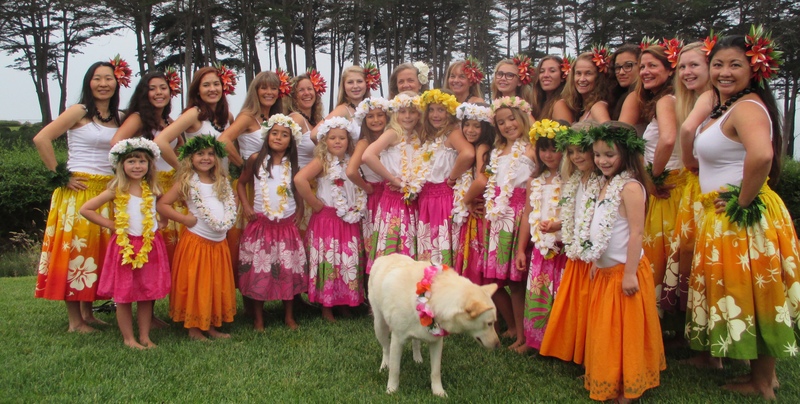 They have won and placed in both solo and group competitions at the Tahiti Fete. Experience the island rhythms of the ocean and the volcano through the toere (log drum).